confirmed that the Education Committee in Parliament on Saturday that Iraq needs to increase the study institutes and encourage them students, while suggesting that the graduates of these institutes will have a role in the renaissance of the country 's future. 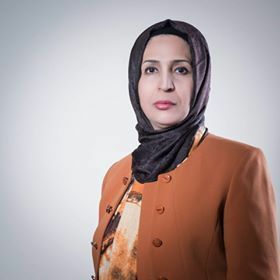 Committee member Nada Shaker Jawdat said in an interview with "Mawazin News" that "during the recent period, we find students looking for study in colleges even if they are eligible to obtain a bachelor's degree and do not want to study in technical institutes that give them a diploma," indicating that "Iraq needs To the technical specialties taught in the institutes. " She added that "graduates of the technical study in the institutes of technical specialties, will have a role in the process of building the country and should be encouraged by this study."